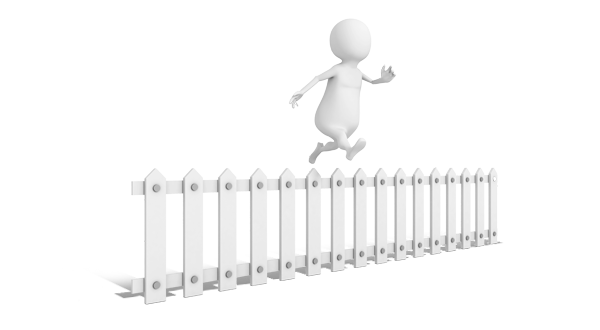 A geographic fence or “GeoFence” is a virtual way to define a physical area for marketing purposes. This brings a lot more flexibility for marketers than using pre-defined designated marketing areas (DMAs) or ZIP code. Geofence technology targets users using their mobile devices when they “enter” or “leave” one of these custom-defined areas. Because of the variety of mobile devices out there, the technology is not incredibly precise – let’s say one city block is an example of an area – but GeoFence can work effectively when you want to target users “nearby” or within a broad location. Practical applications could include a welcome greeting to visitors who enter a mall property or theme park. Geofencing requires an app which is aware when users enter your geofence which means it can customize its response based on proximity. If you don’t have an app, fear not, you can still leverage geofencing through third-party apps. For example, let’s say you want to geofence a media buy to target users with a mobile banner ad when they are within one mile of your location. As long as you specify the one-mile radius (or number of city blocks) in your plan, the ads will appear to users via 3rd-party apps based on their location.